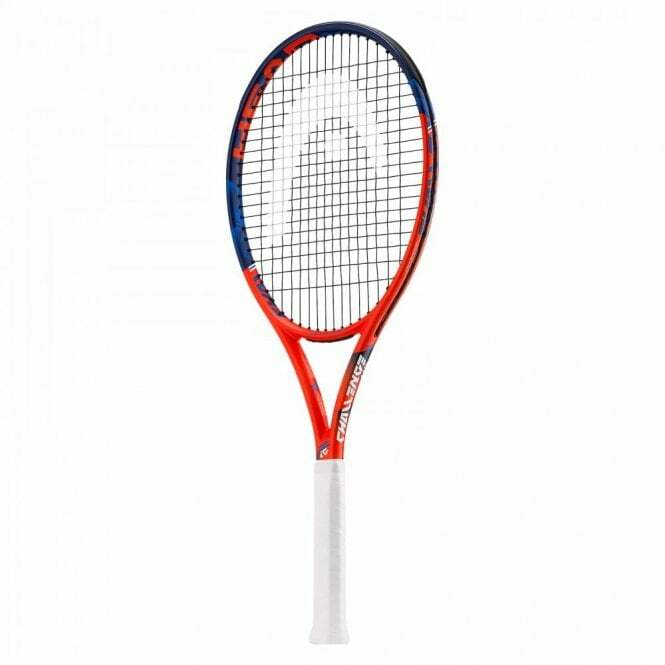 Head IG Challenge MP Tennis Racket 2018 (Orange). This tour frame has been designed for a wide range of players. 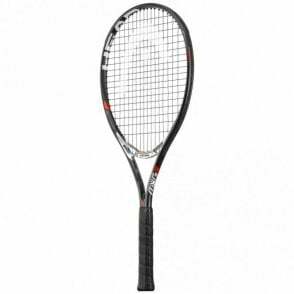 With its perfect combination of power and feel it brings your game to the next level. 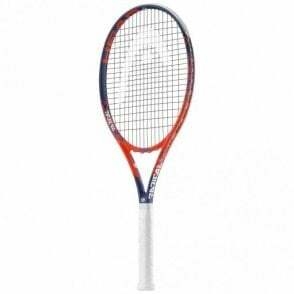 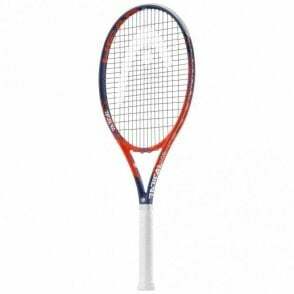 The Head Challenge MP (270g) tennis racquet 2018, offers fantastic performance but with a low price tag. 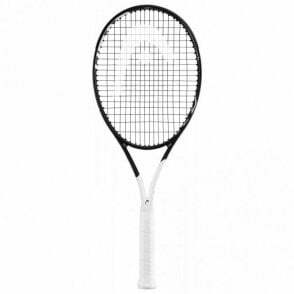 Designed for club players - experienced tournament players.